Heyyy! I'm just a 13-year-old girl who sometimes codes for fun. 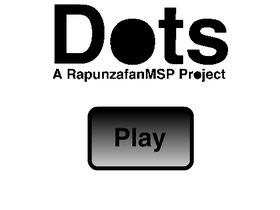 I'm currently working on my projects "Dots" and "Squares."